Bali, 29 November 2013 – Following the resounding success of Bali's first NEO Hotel that opened earlier in the year, Archipelago International plans to open five new NEO properties on the Island of the Gods. The Tuban property will be a short walk from Kuta itself, however it is a world away from the hustle and bustle of central Kuta and just a few minutes drive from the the Ngurah Rai International Airport. But for those who enjoy Kuta's thriving atmosphere, NEO Legian will be in the heart of the nightlife, dining and social scene, surrounded by good shopping, restaurants, and the famous Kuta Beach. Archipelago International will also be opening a NEO in the chic Petitenget neighborhood; a popular tourist enclave that belongs to Bali’s vibrant villa scene, quality dining and boutique shopping. 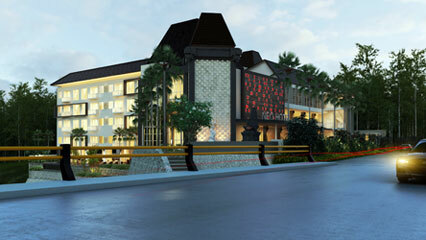 The NEO brand will also be hitting the island's capital with the opening of two new NEO's in the heart of Denpasar. NEO Renon will be conveniently close to the Governor’s Office, consulates and business centers of Denpasar, while NEO Gatot Subroto will be an ideal base for exploring the attractions of South Bali. 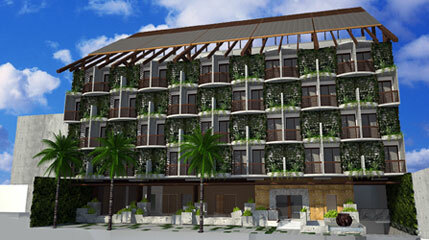 “We plan to open another 5 new NEO Hotels in Bali so that everyone can experience these chic and affordable hotels. As a breakthrough hotel designed for living, we will continue to expand the innovative hotel brand across the archipelago” said Norbert Vas, Vice President Sales and Marketing Archipelago International.